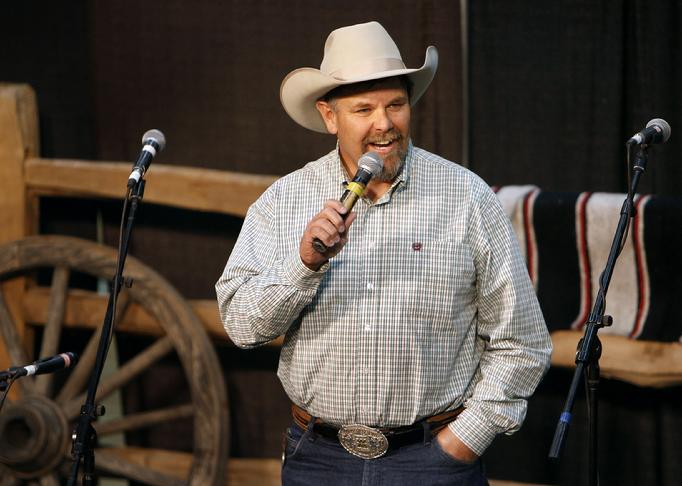 "Clear Out West" Radio Show is a weekly syndicated cowboy radio show dedicated to introducing the cowboy culture to new folks and bringing back some great memories to some old cowboys. Join your hosts, Andy and Jim Nelson, every week for some great cowboy music, some awesome cowboy poetry and some serious goofing off! The Newest member of the Western Music Hall of Fame, Cowboys and Indians Magazine has called Dave Stamey “the Charley Russell of Western Music.” Western Horseman Magazine has declared his “Vaquero Song” to be one of the greatest Western songs of all time. In 2010, 2011 and 2013 True West Magazine named him Best Living Western Solo Musician. 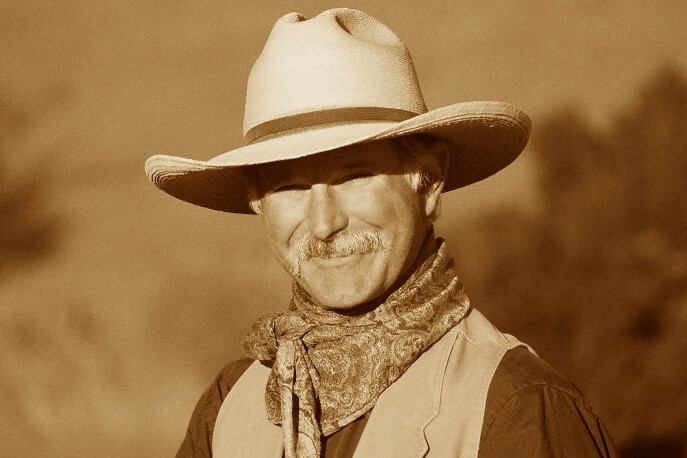 Dave Stamey has been a cowboy, a mule packer, a dude wrangler, and is now one of the most popular Western entertainers working today. He has been voted Seven times Entertainer of the Year, Seven times Male Performer of the Year and Five times Songwriter of the Year by the Western Music Association, and received the Will Rogers Award from the Academy of Western Artists. He’s delighted audiences in twenty three states, and finds that he prefers this to being stomped by angry horses.